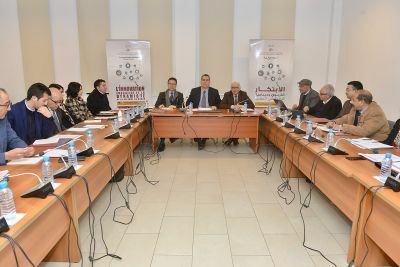 So far mohjbilou has created 32 blog entries. 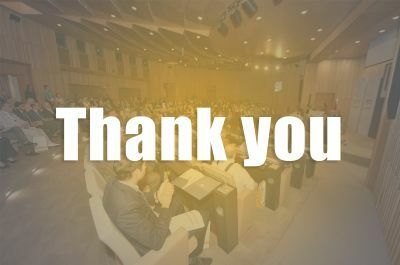 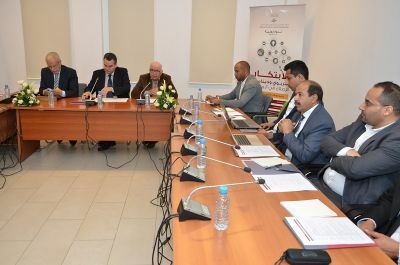 The Higher Council for Education, Training and Scientific Research has the pleasure to acknowledge your committed contribution to the success of the symposium on “educational innovation and the dynamics of reform in Morocco”. 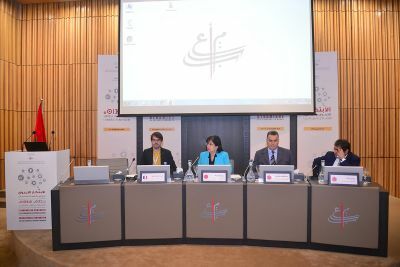 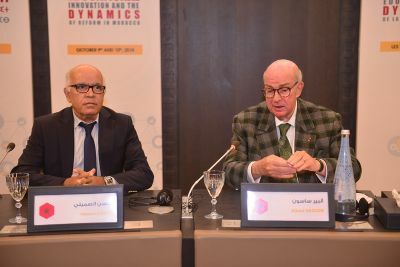 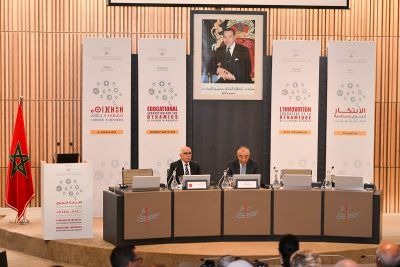 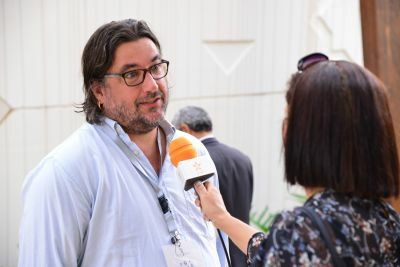 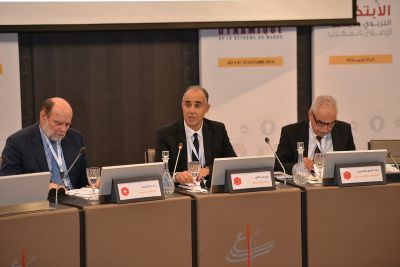 The conference is a moment of reflection and exchange on the theme of innovation, as one of the fundamental core elements of the ambition shared by Moroccans to achieve the School of equity, quality and promotion of the individual and society.